Even when it was -15 degrees out, my couple trusted me to capture the perfect outdoor shot at night. The bride ordered a white fur cloak to wear whenever we went outside. That was the whole day because even with the negative temperature, the light was amazing! HollyHedge is really a gorgeous venue, inside and out and offers so many amazing photo opportunities. Location: 6987 Upper York Rd, New Hope, Pa, 18938. 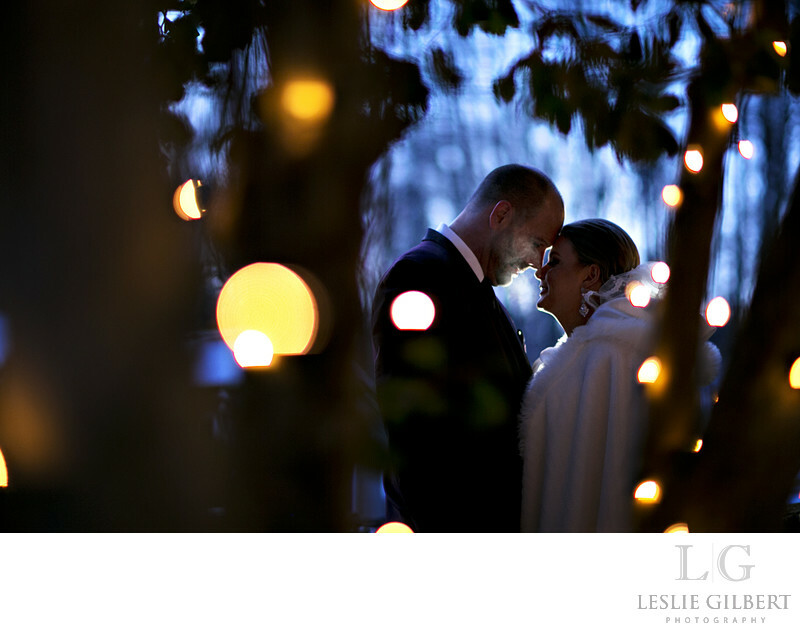 Keywords: HollyHedge Estate Wedding (3), Leslie Gilbert photography (18), New Hope Weddings (3), Philadelphia Weddings (3), Winter wedding (3).